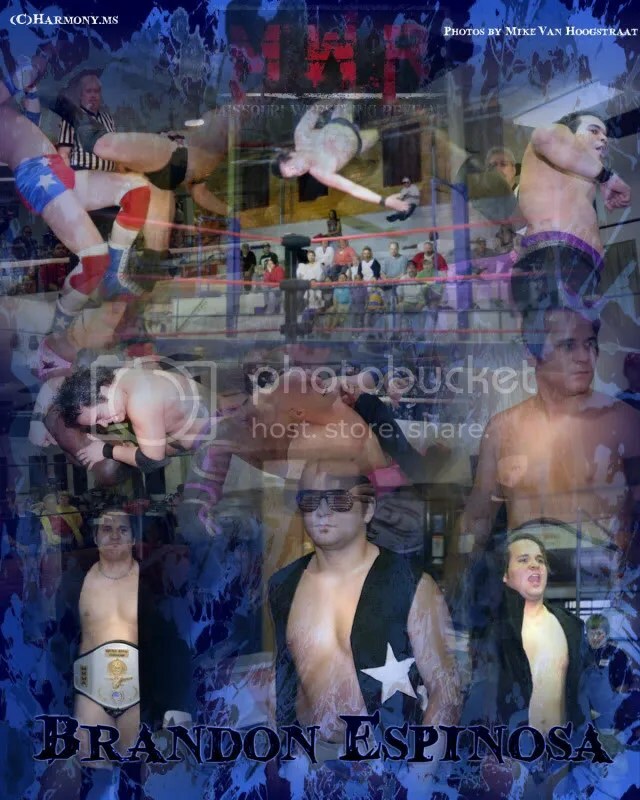 Harmony Hardy returns with a great collage of former WLW Champion Brian Breaker. 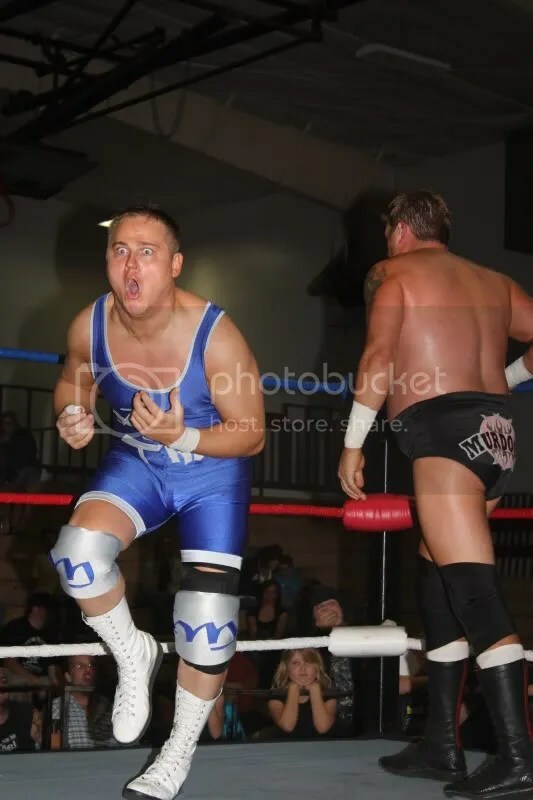 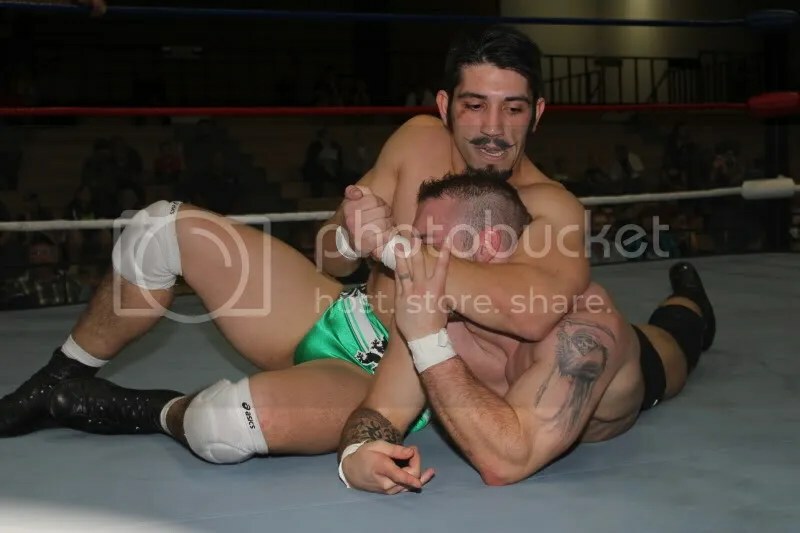 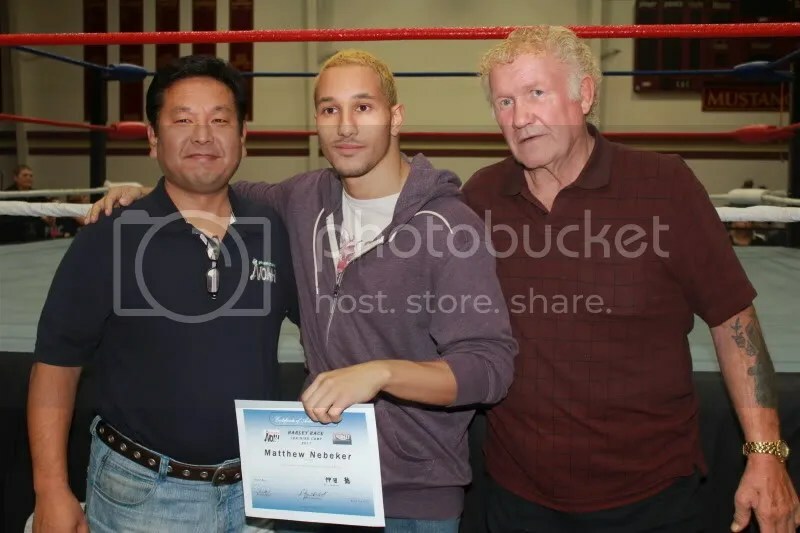 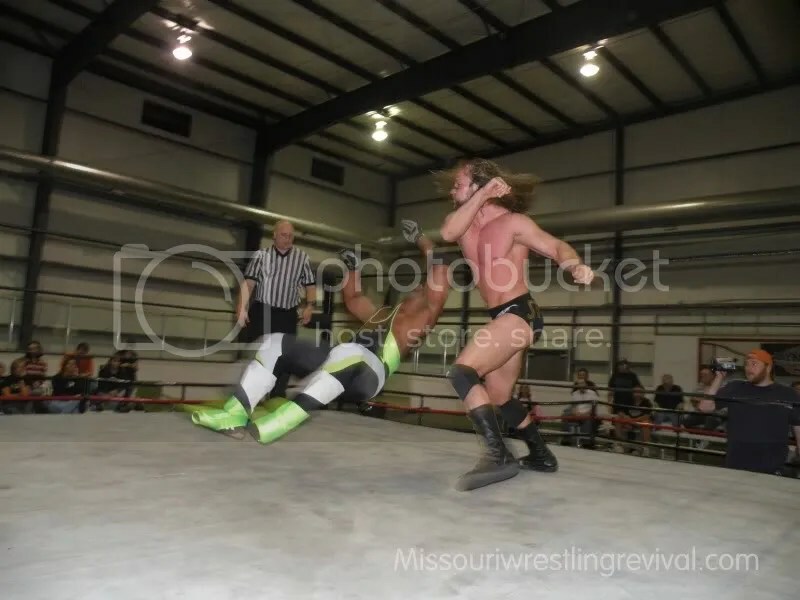 Brian Breaker has had a great year as he debuted for Pro Wrestling Noah this past spring and in St Louis for NWA Dynamo Pro Wrestling. 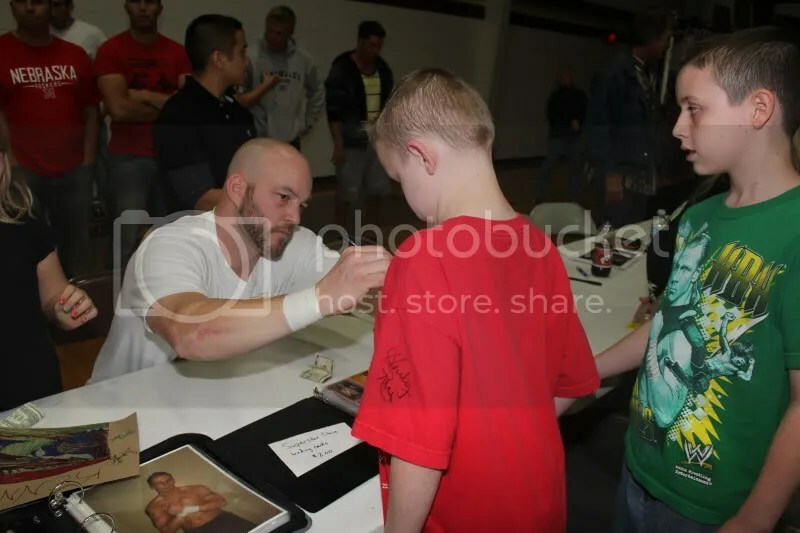 MWR fans where thrilled to get their hands on Breakers own MWR Trading card in the hottest trading card set in wrestling today. 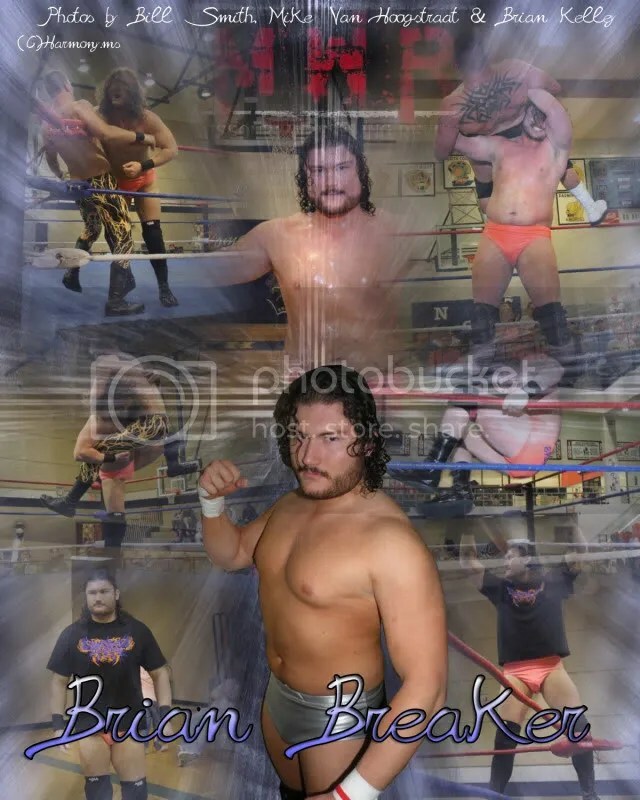 Let us enjoy a great look at one of the top young stars today, Brian Breaker. 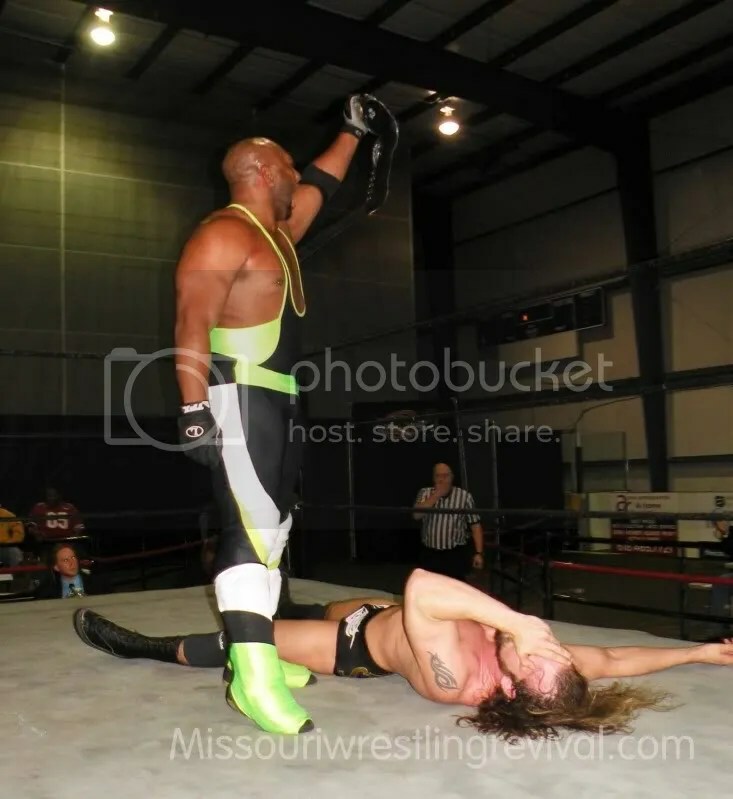 Up next is Jason Jones. 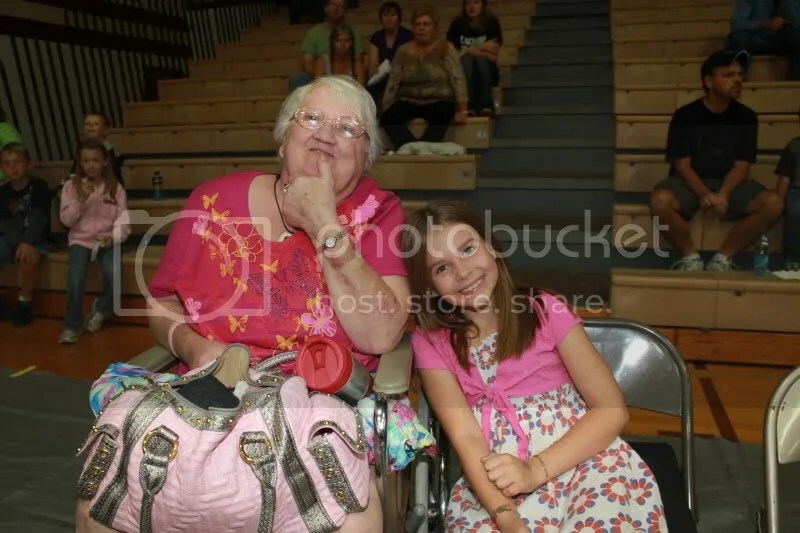 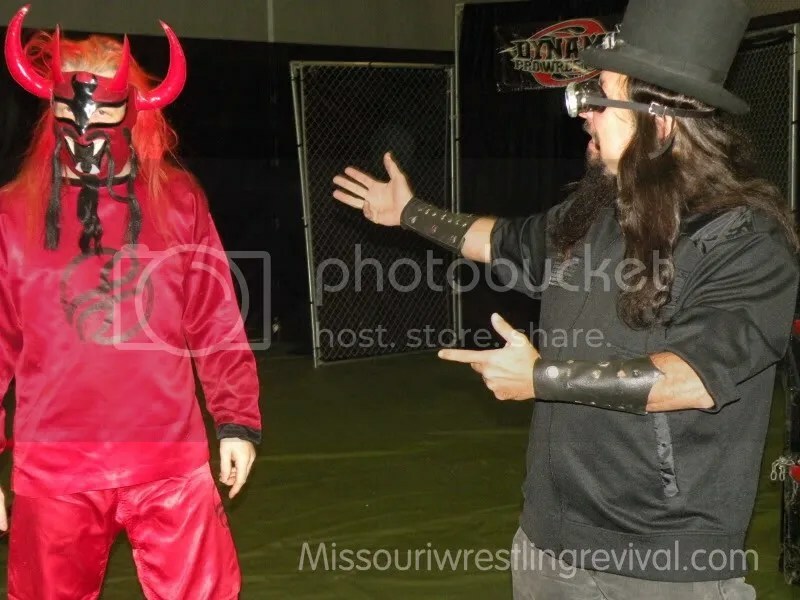 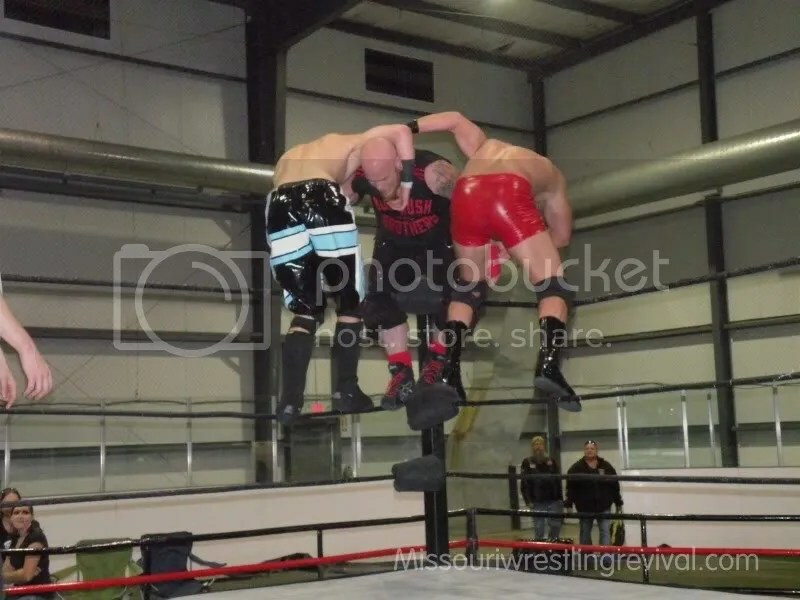 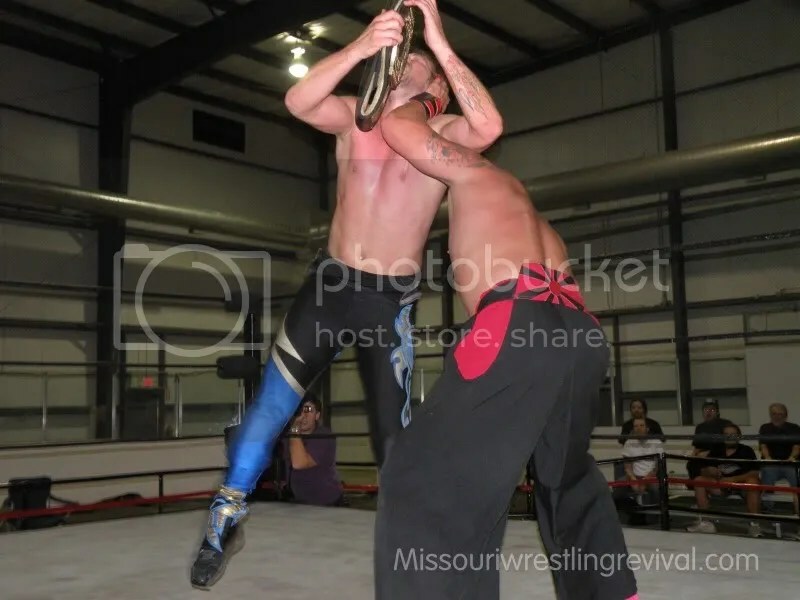 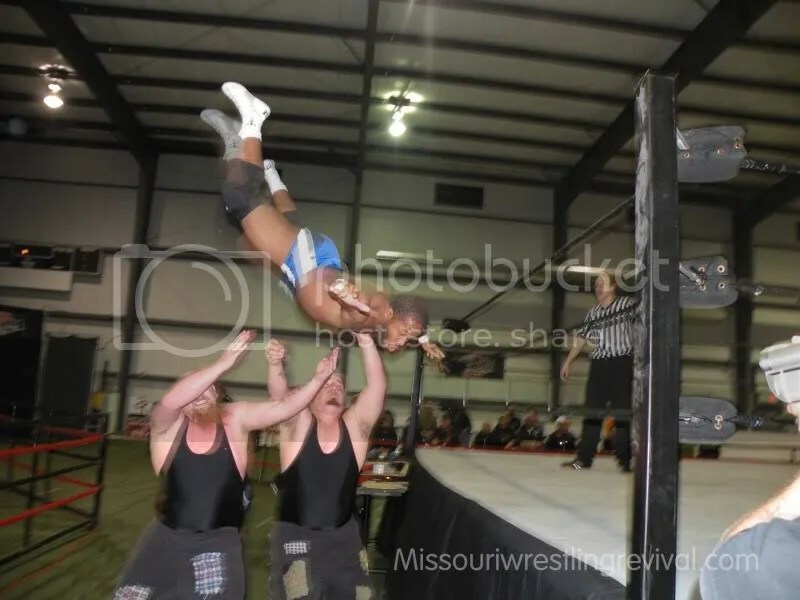 Fans of Missouri Wrestling Revival have often asked for us to have a Rookie of the Year award. 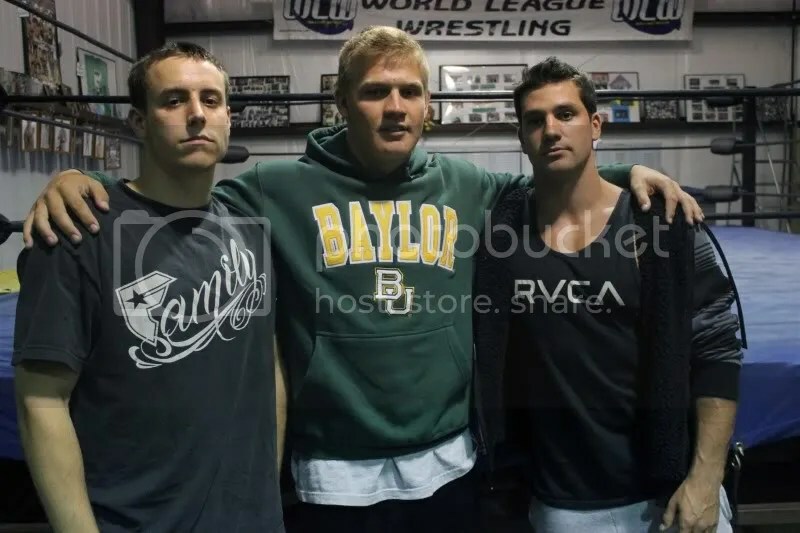 After some serious thoughts, we thought it may be easier to honor that one guy or women who we feel has the talent, skills and work ethic to make it to the next level in our sport. 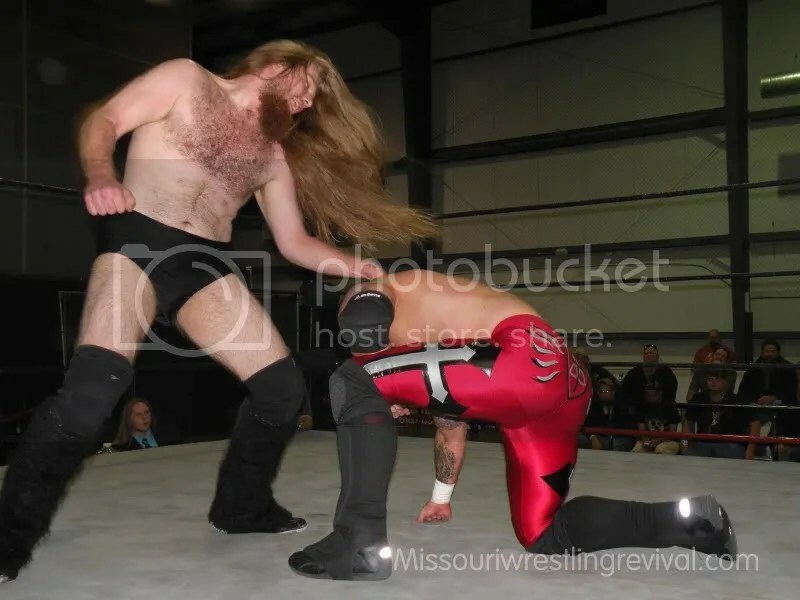 Easy was by far the wrong word, after taking some time to look all around the Midwest I quickly realized that there are most defintly some hard working wrestlers with skills and talent galore. 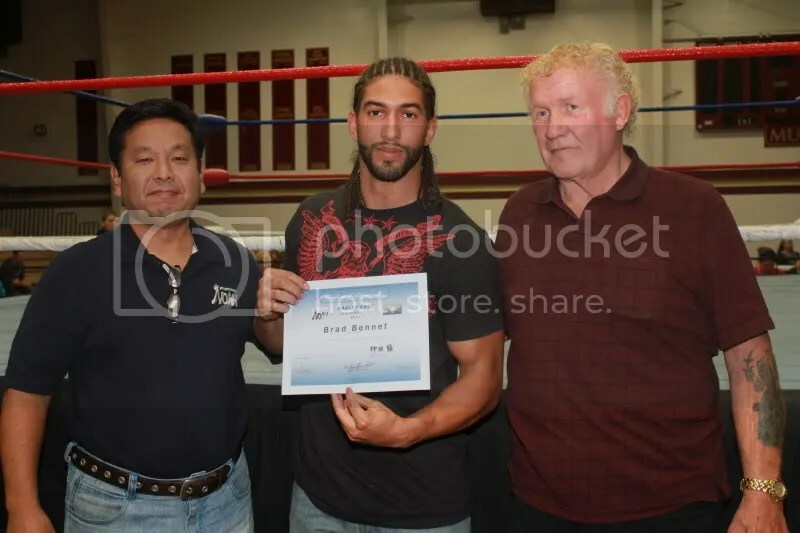 That’s why I have to believe that this award is very deserving. 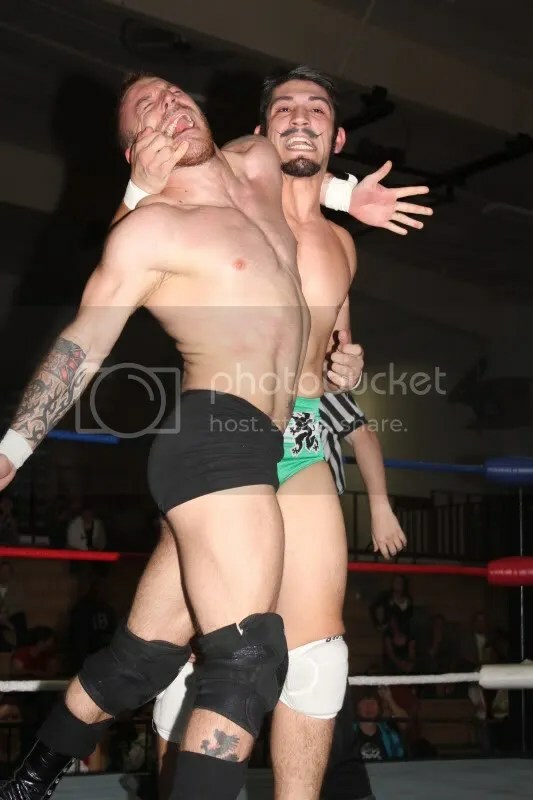 The MWR Fans are full aware of the talents of Mark Sterling and Jeremy Wyatt, both former MWR Wrestlers of the Year but this is for that guy who could very well be a future MWR Wrestler of the Year and more importantly have a chance to sign with the WWE. 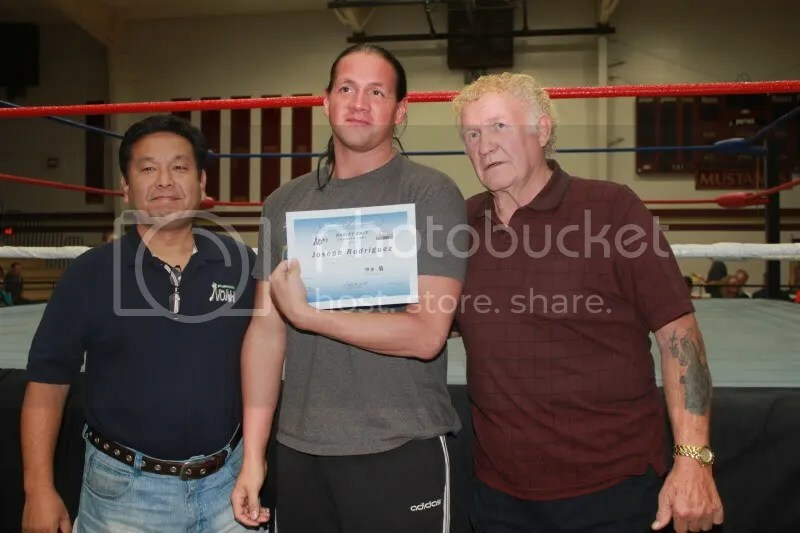 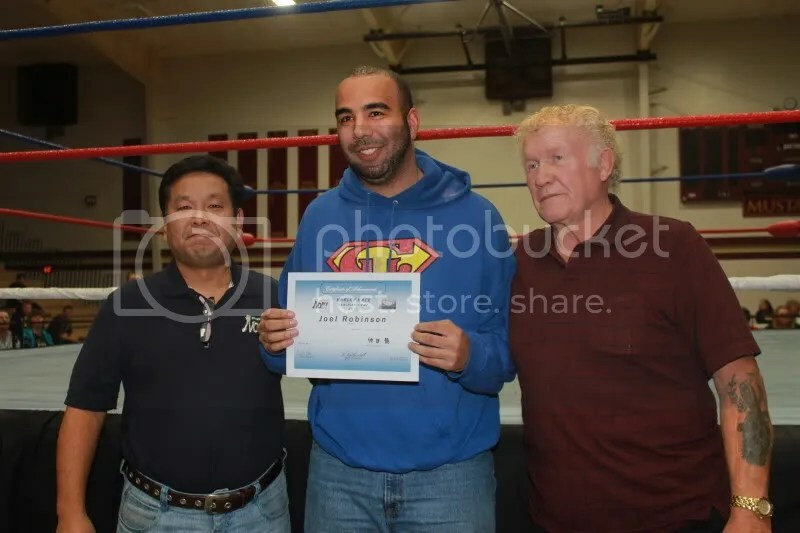 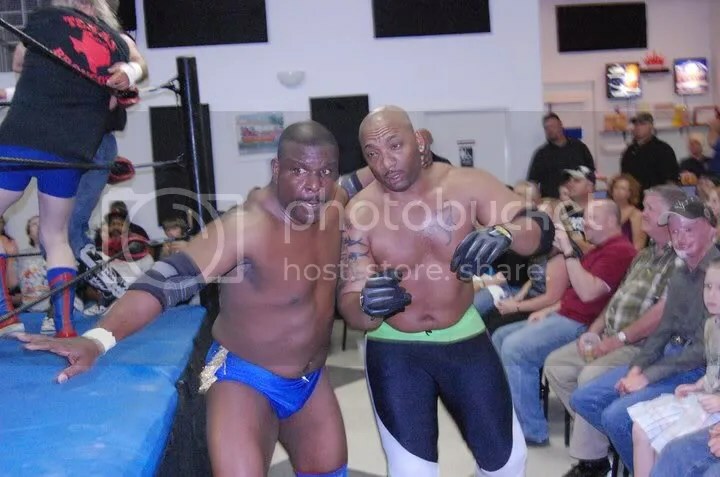 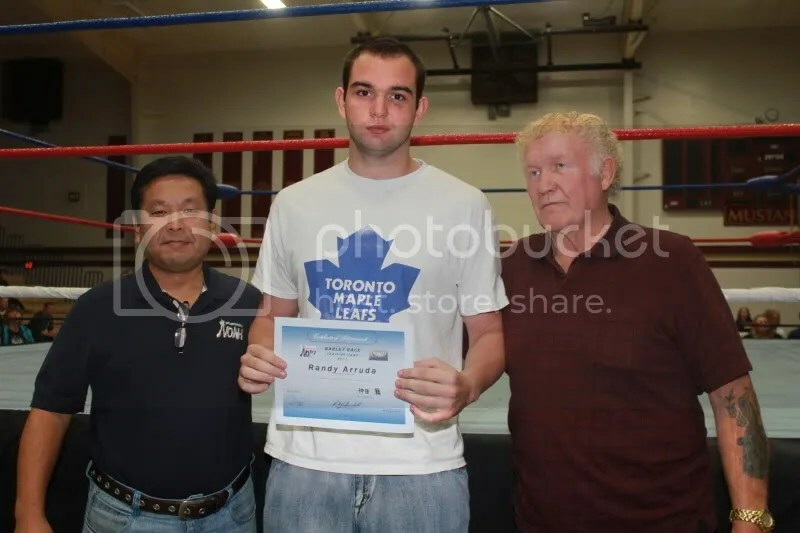 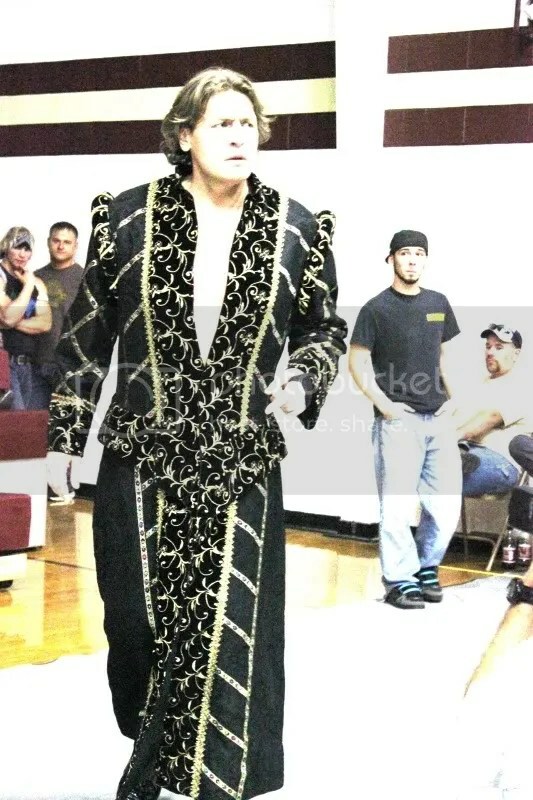 Sir Bradley Charles made his way to Canada to train with Lance Storm at his Wrestling Academy. 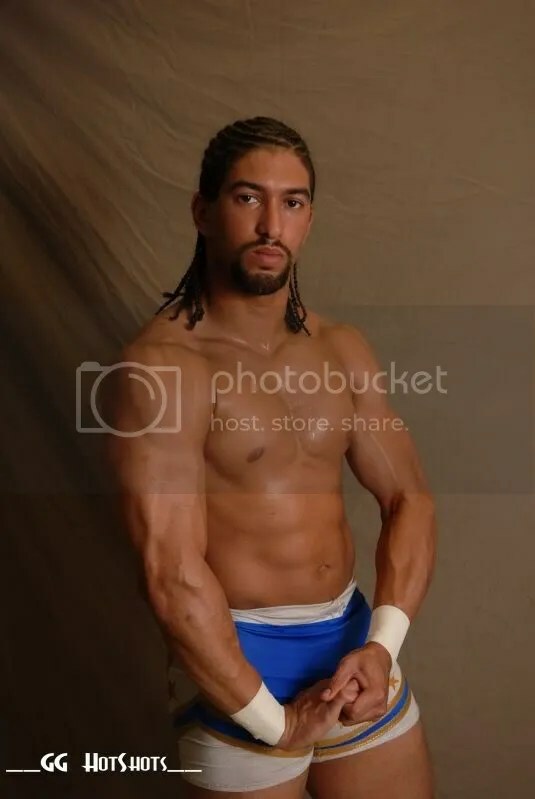 Charles has worked overseas before heading back home to The King’s Court of Kansas City. 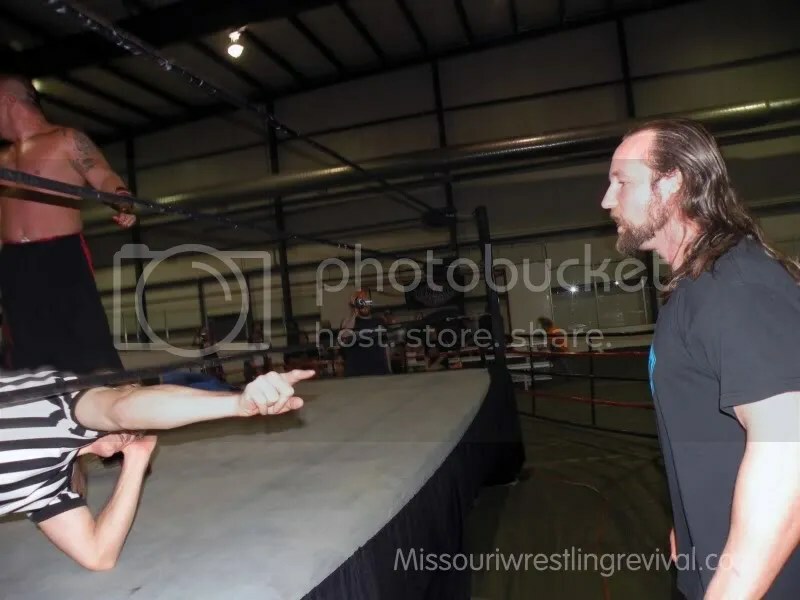 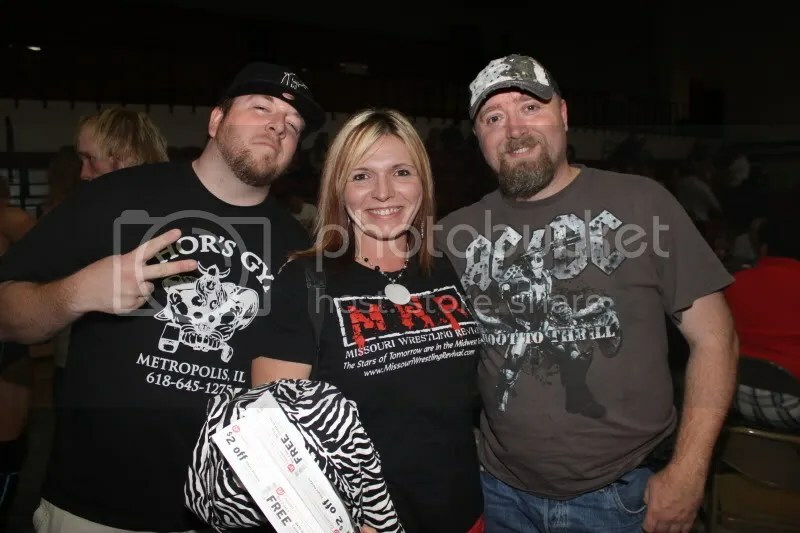 In the Midwest SBC has made his way to work a who’s who of promotions in the MWR Coverage area including HVW, PWP,3XW,NWA Dynamo and has been OVER in his hometown of Kansas City with the upstart promotion Metro Pro Wrestling. 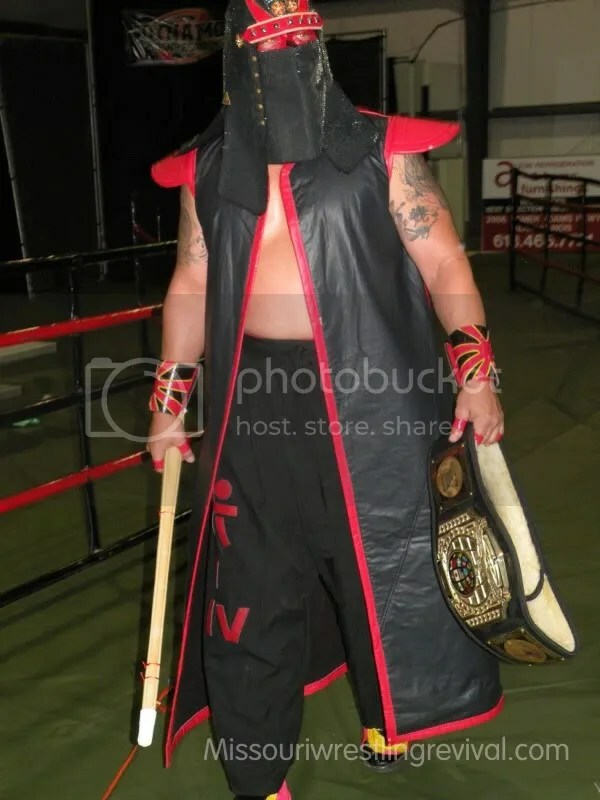 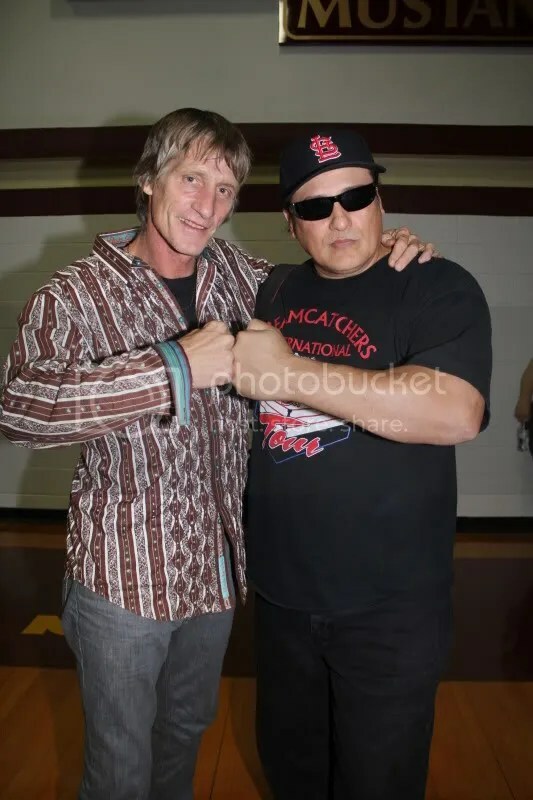 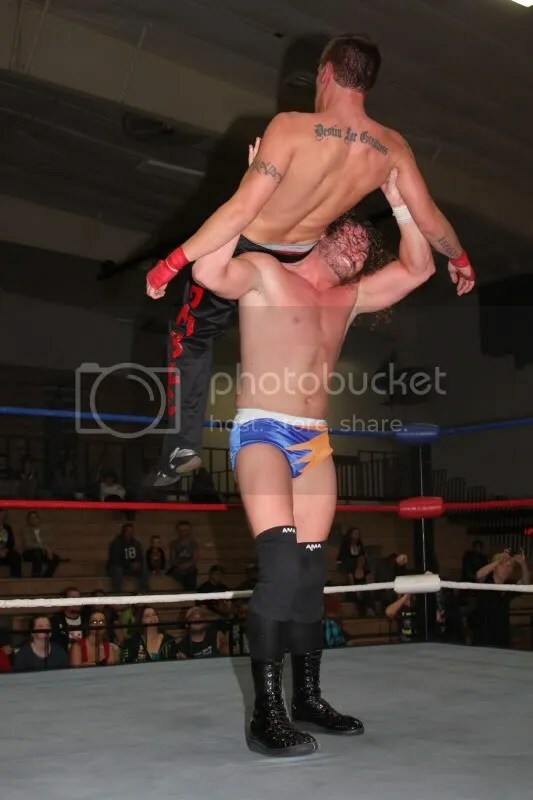 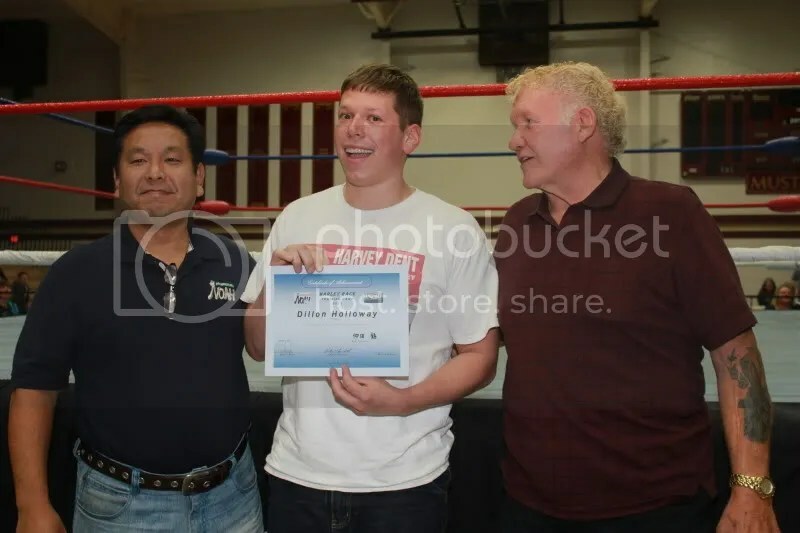 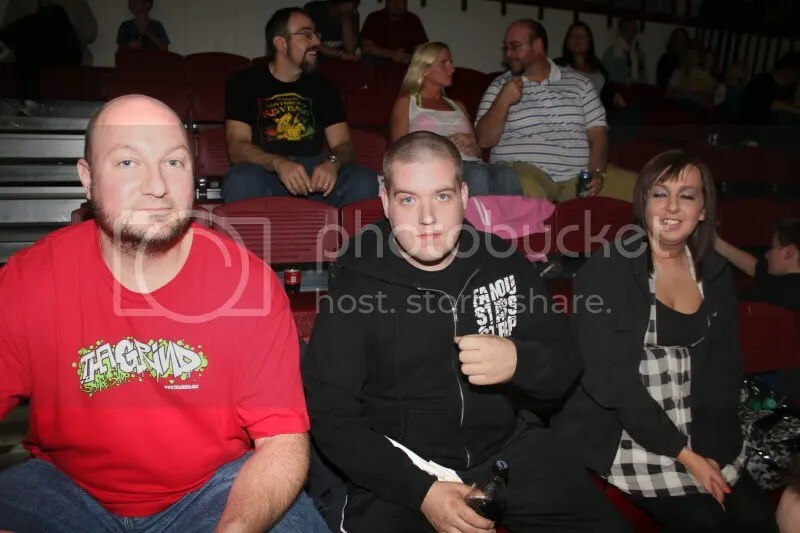 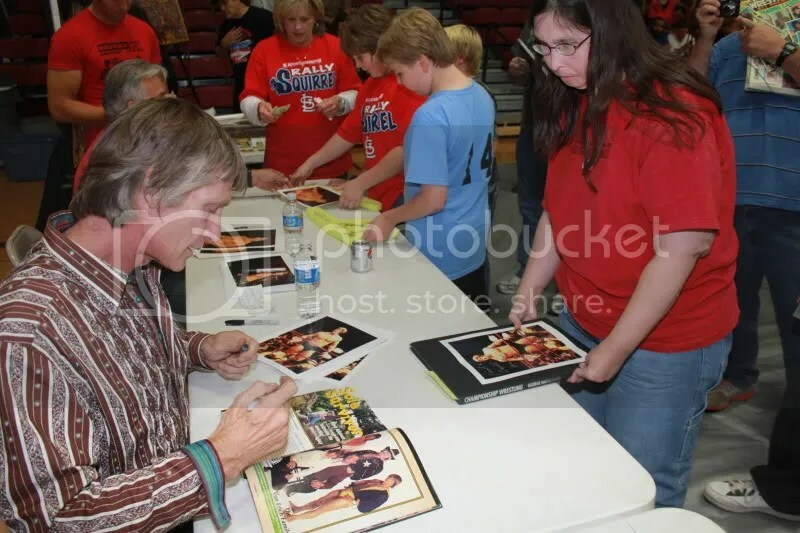 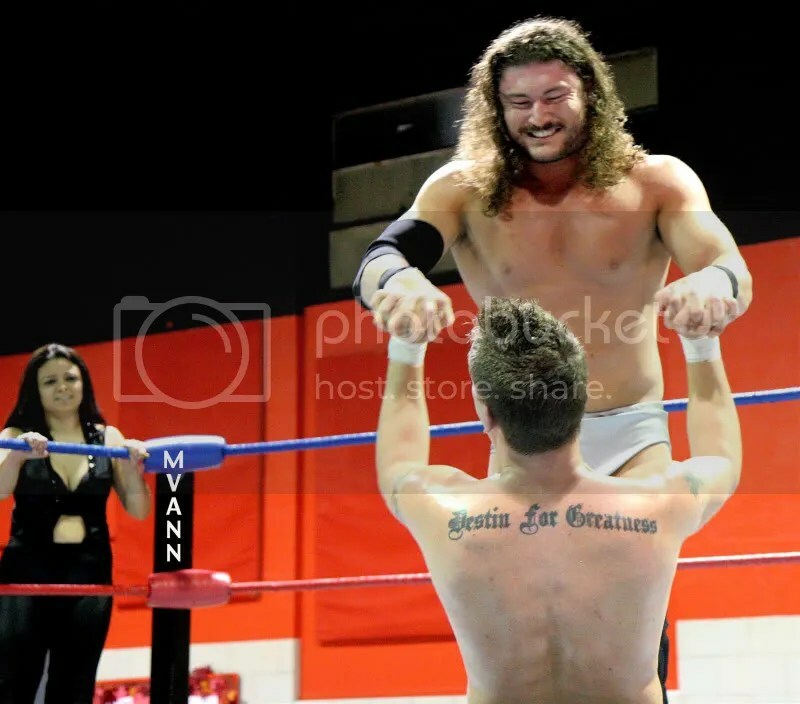 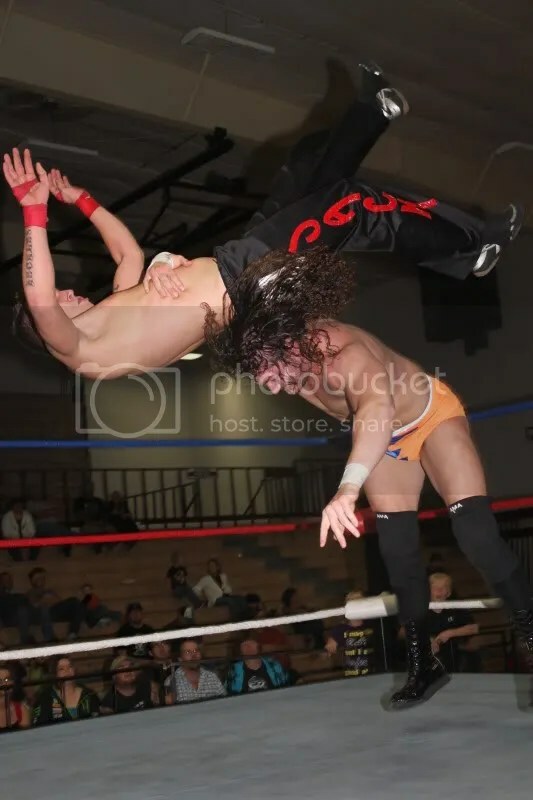 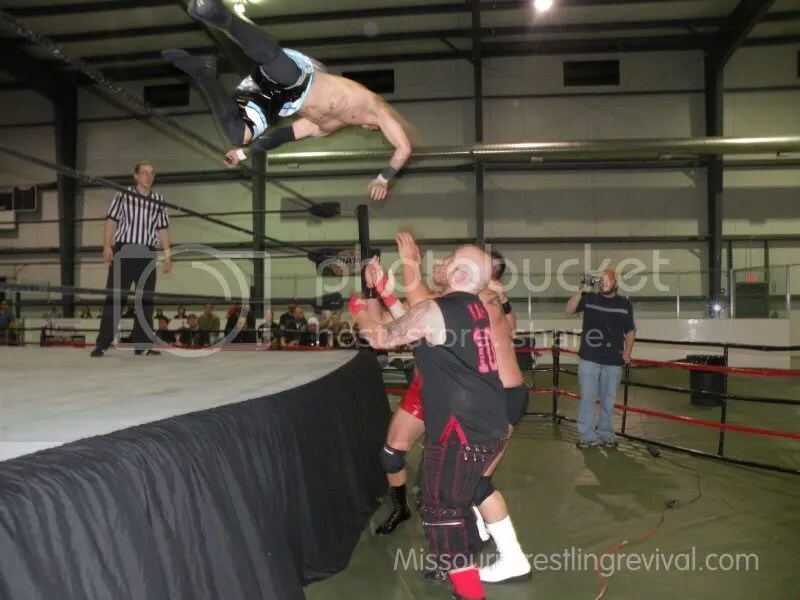 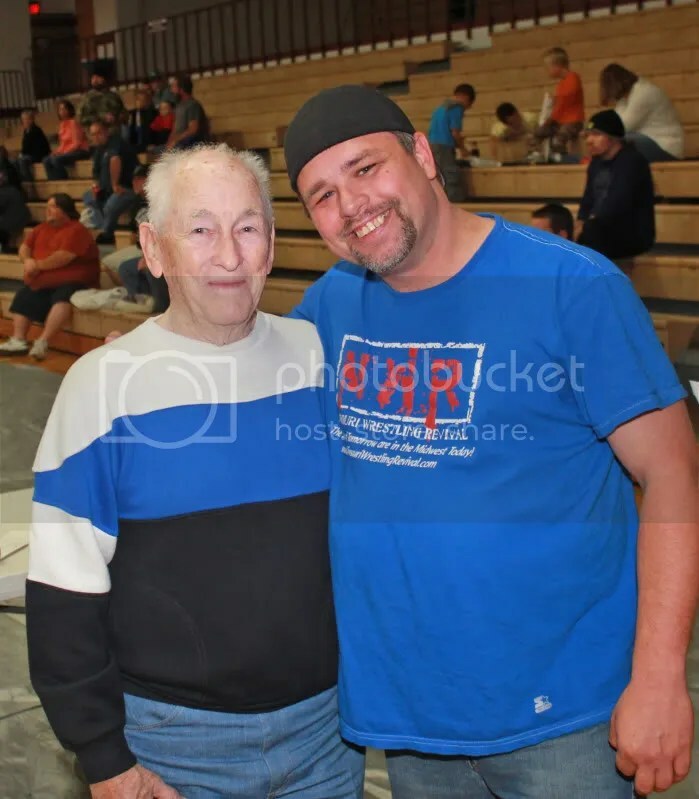 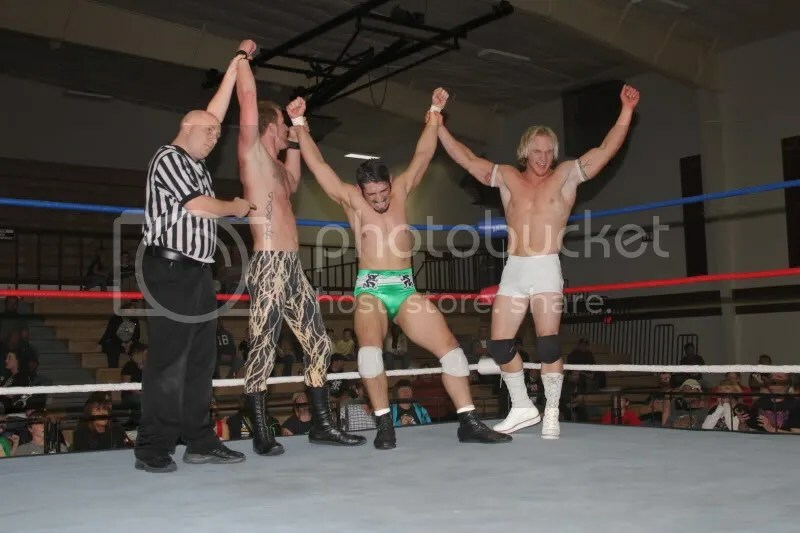 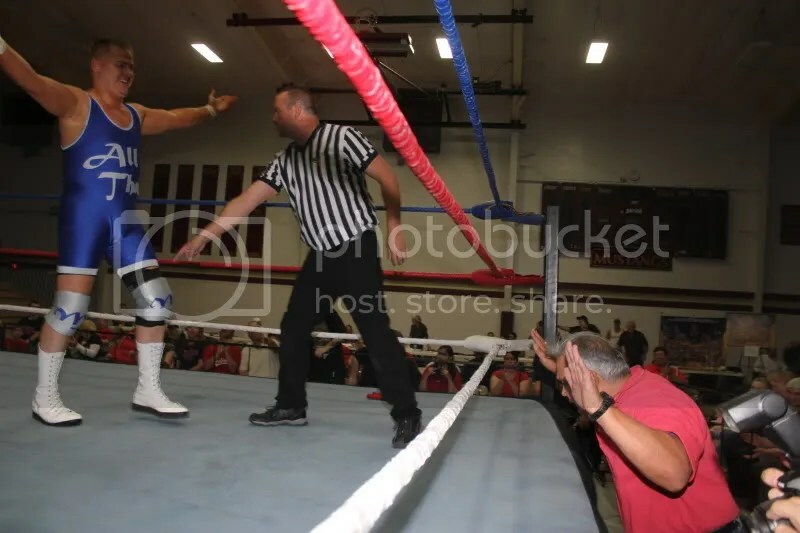 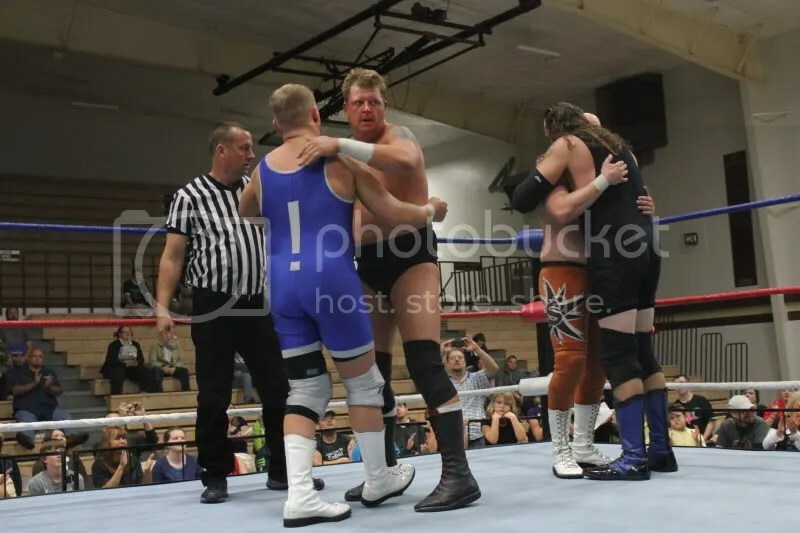 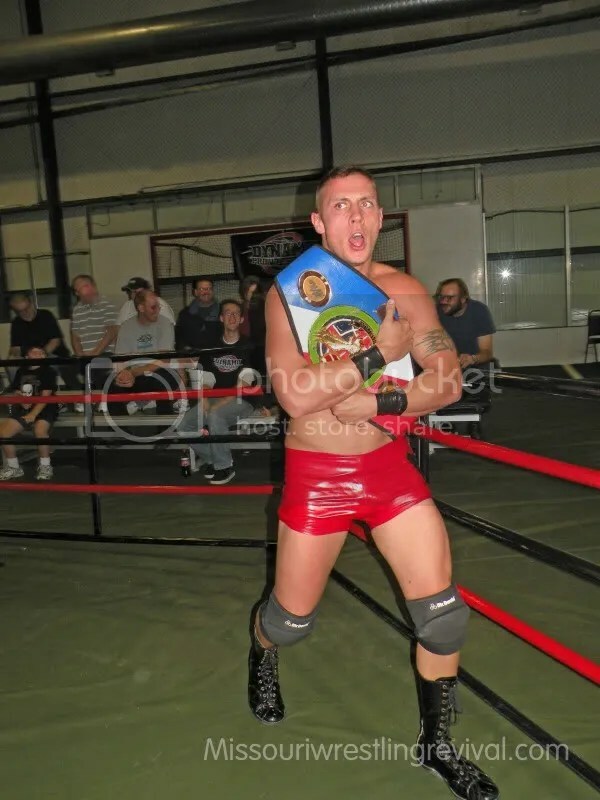 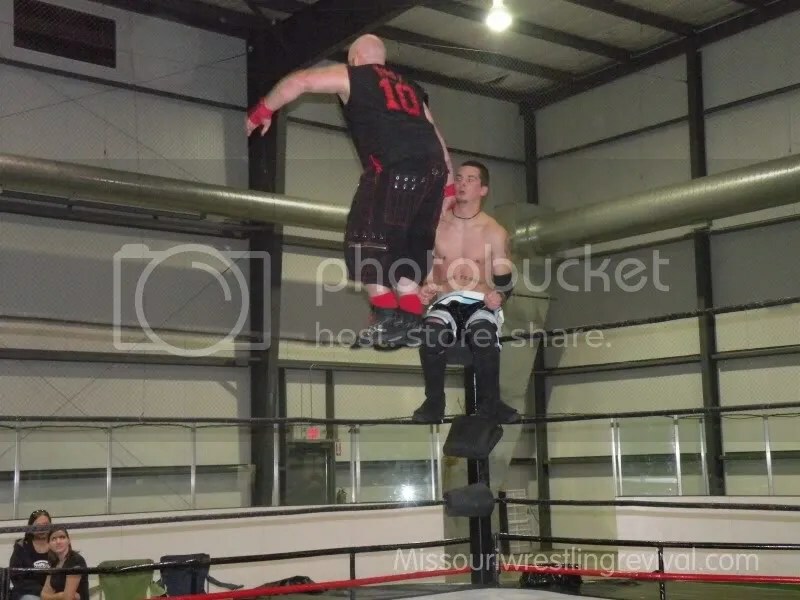 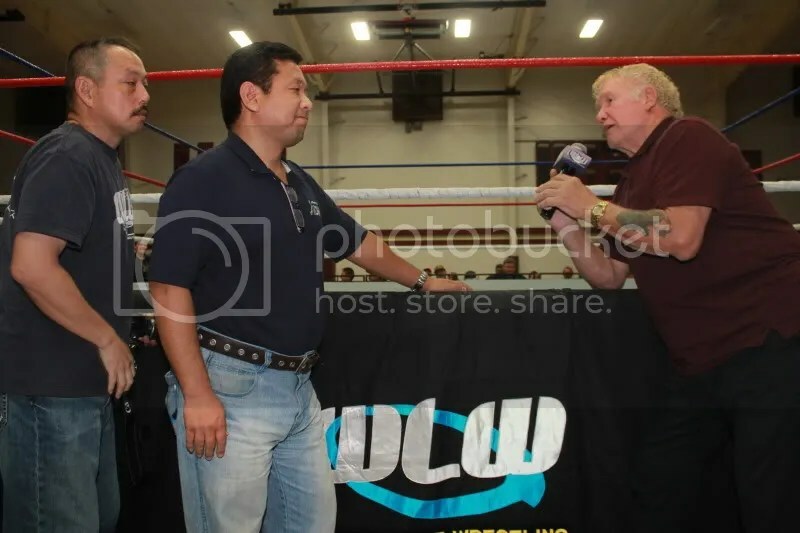 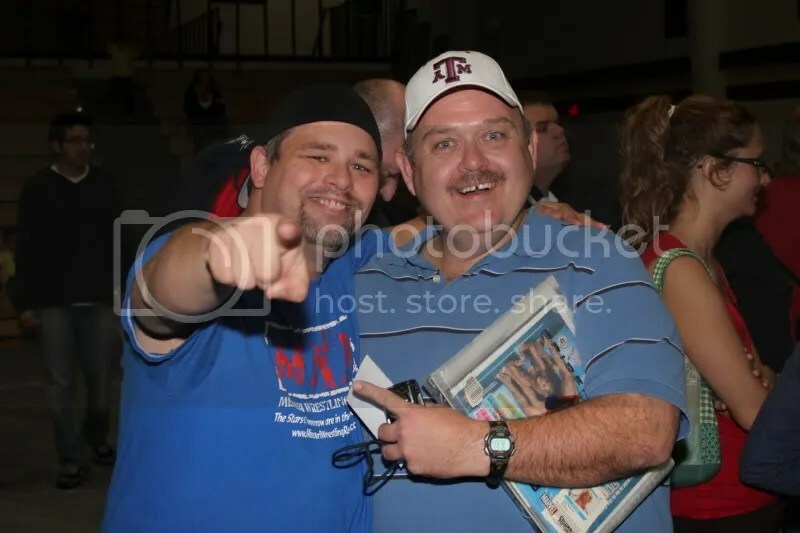 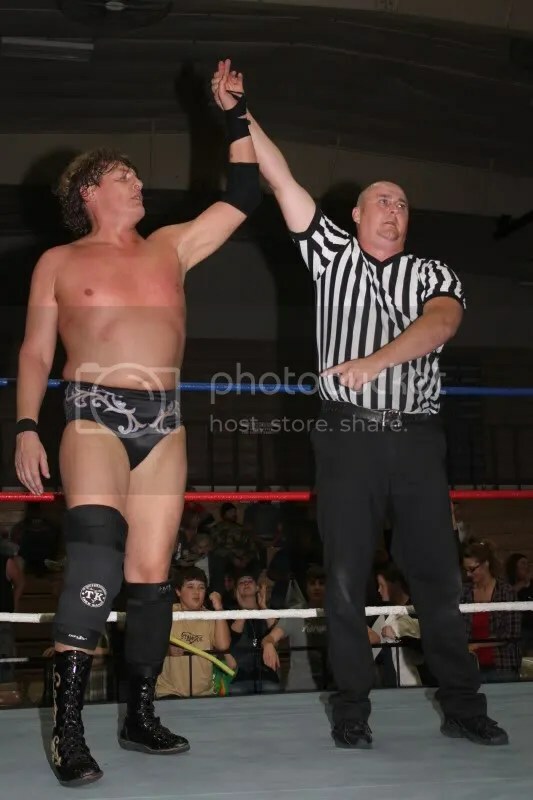 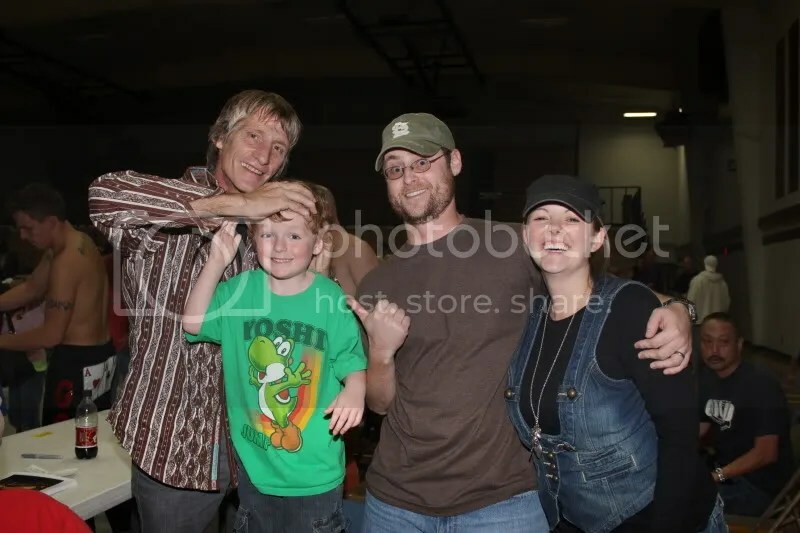 SBC chants are often heard during his matches with some of the very best in the Midwest including Domino Rivera, Shane Hollister, Mike Sydal, Flash Flannigan and Jayden Draigo. 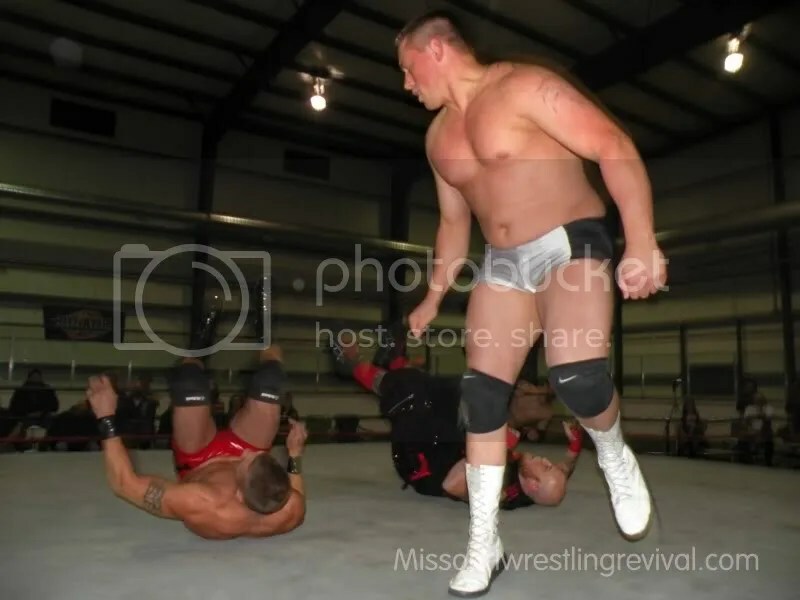 Recently he has been at odds with Mark Sterling in a battle over the crossfit training. 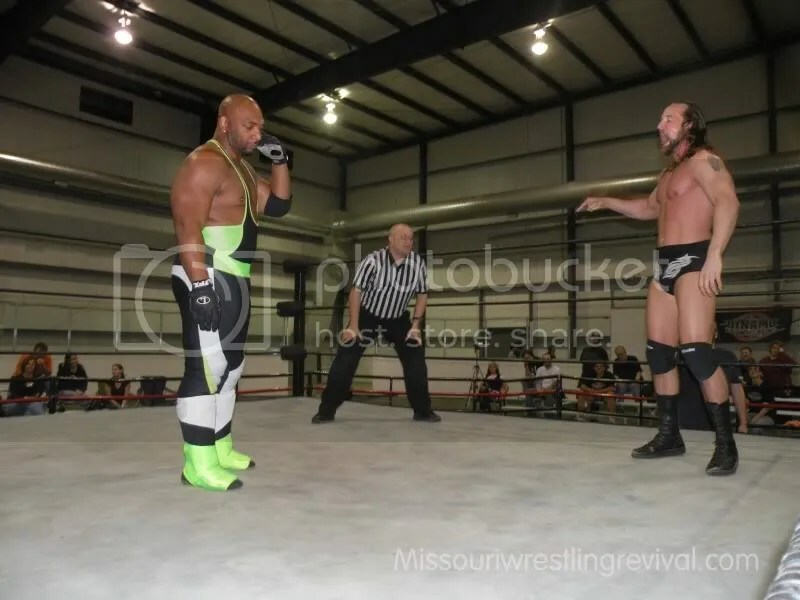 Sir Bradley Charles would come up short in the challenge but there is no doubt that he is a first round pick in any promotion in the Midwest. 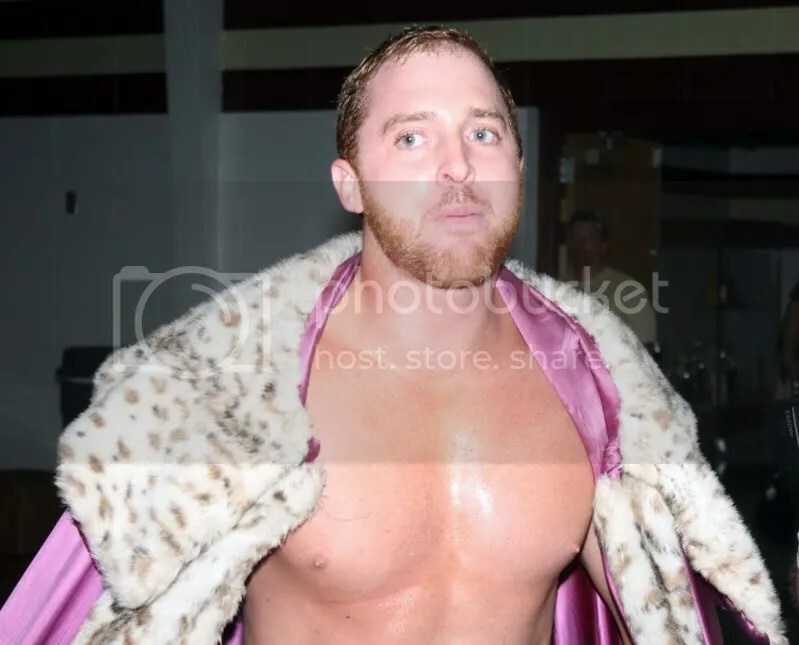 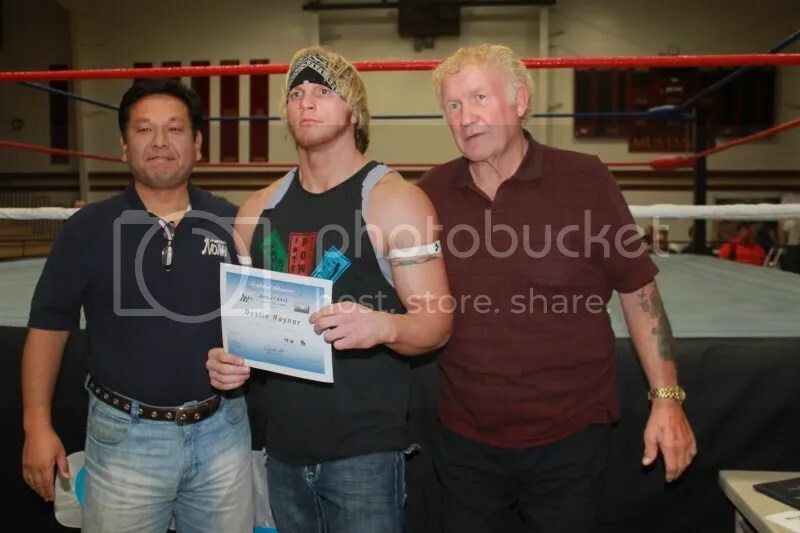 While SBC has youth on his side, it’s the desire to become better with each and every match that allows promoters and the fans to see that “it” factor just waiting to explode.